Identify any existing weeds and design a control strategy to create a weed free bed. 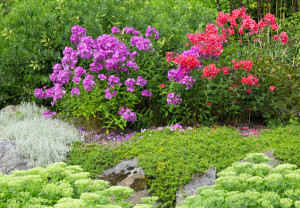 Your local garden center or landscape contractor can recommend some appropriate products to be used in helping your existing bed soils resistance to growth of preexisting weed seeds and dormant weeds. Edging your beds is highly recommended prior to Nutri-Peat® application not only to create beautiful border, but it also helps keep grasses and other weeds from encroaching through the growing season. 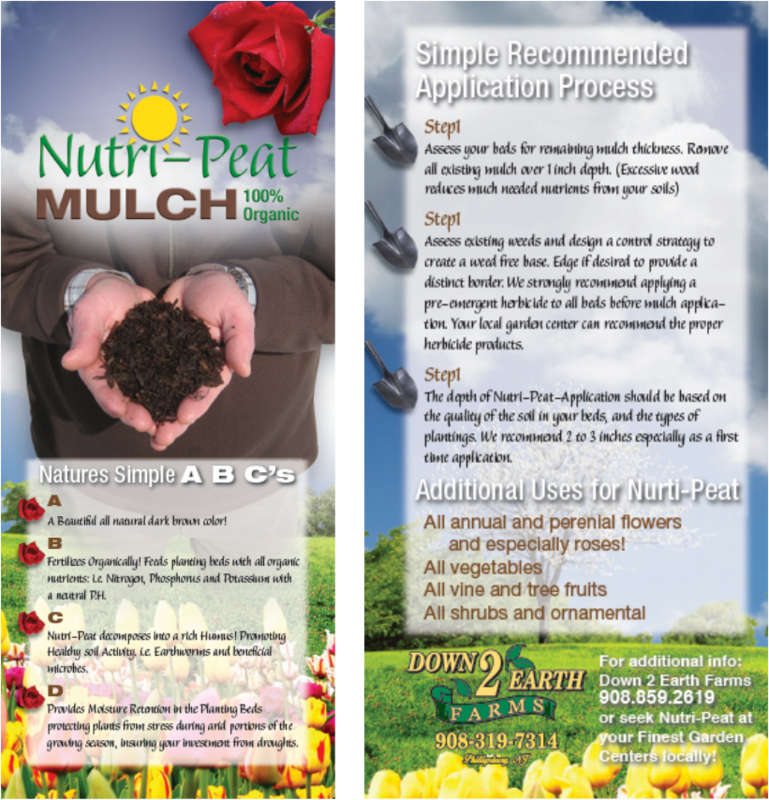 Multiple Uses for Nutri-Peat®! Annual and perennial flowers, Roses love it! Garden vegetables, vine and tree fruits, tree plantings, shrubs, new lawn seedings, and sod installations.